“Economia i Empresa” is a great talk show from Catalunya Ràdio that offers interviews in an entertaining and approachable way. 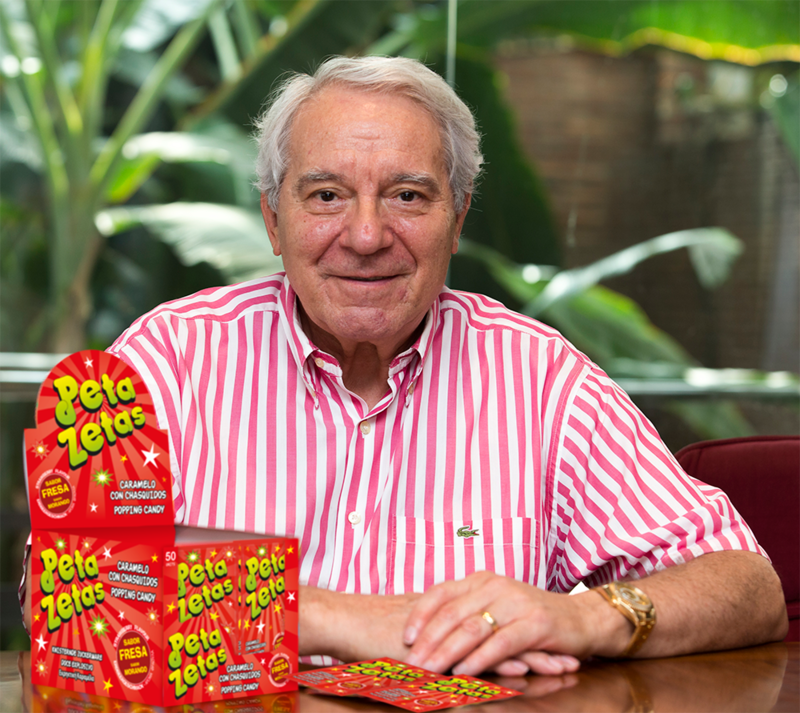 Last May 9th, the show was about companies that have succeeded by exporting their products, and Mr. Ramon Escolà, inventor of Peta Zetas® and founder of Zeta Espacial, was the guest. 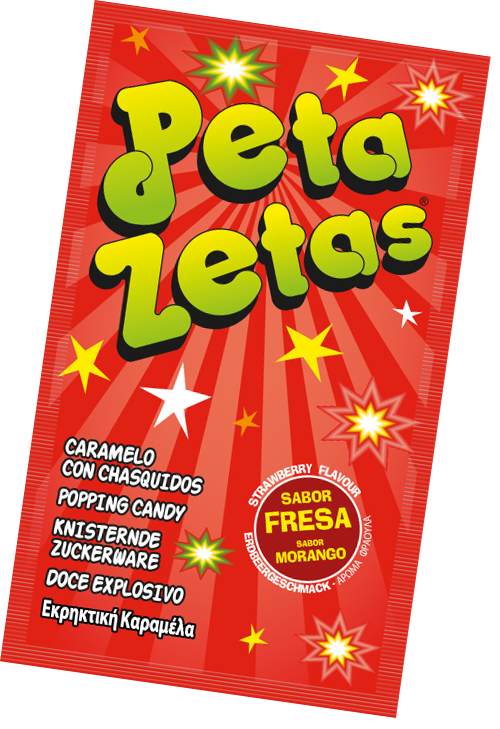 The show was filled with curiosities and unique anecdotes about the origins of the well-known popping candy, such as what inspired the brand name Peta Zetas® or Mr. Escolà’s first trials and experiences in the world of confectionery. 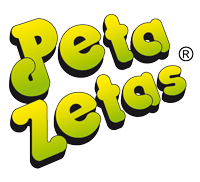 An interview sprinkled with fun and interesting facts, as Peta Zetas® is all about fun too. Click the link below to hear the fantastic interview (in Catalan).